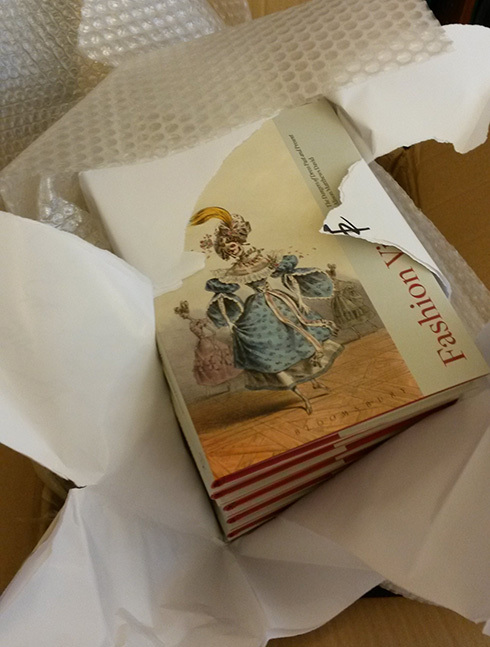 We’ve just seen advances of Fashion Victims (Sept) and The Dress Detective (Nov), and boy they look beautiful! 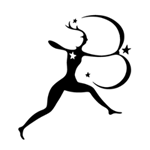 Whet your appetite with our exclusive previews and pics right here. All I can say was the packaging was the real victim when the boxes arrived. 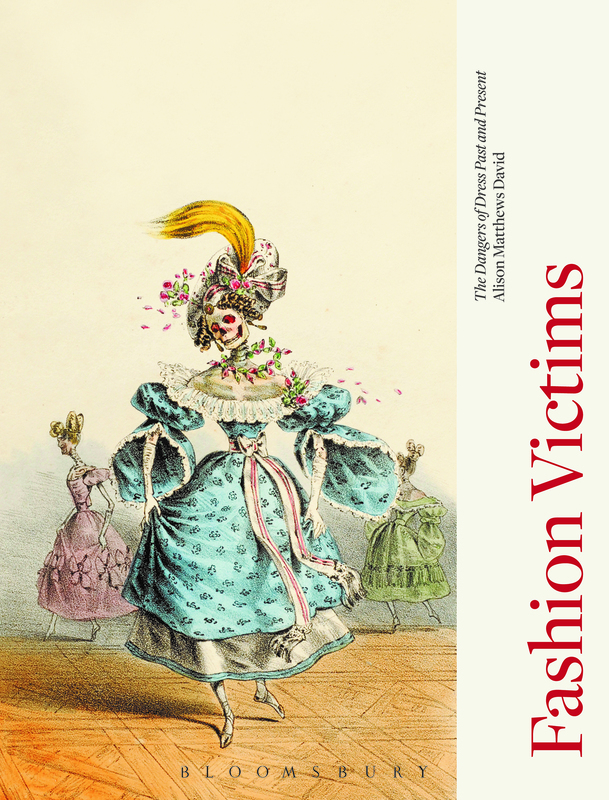 Fashion Victims is a journey through the toxic history of fashion that has harmed and killed by accident or design. Boldly gory and gruesome in their detail, these are stories of diseased dresses, poisonous pigments and explosive artificial materials, of victims in thrall to fashion trends whatever the cost, of wily murderers and of tragic accidents. Very jealous of the author getting to examine these gorgeous dresses (and funky labels, maverick stitching, etc) in real life. 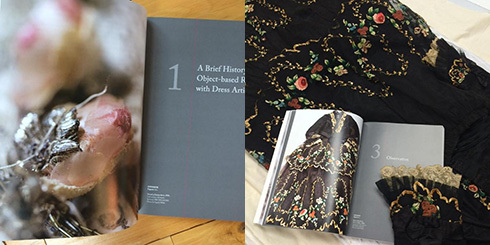 Beautifully illustrated, The Dress Detective contains seven case studies of fashionable Western garments, ranging from an 1820s coat to a 2004 Kenzo jacket. 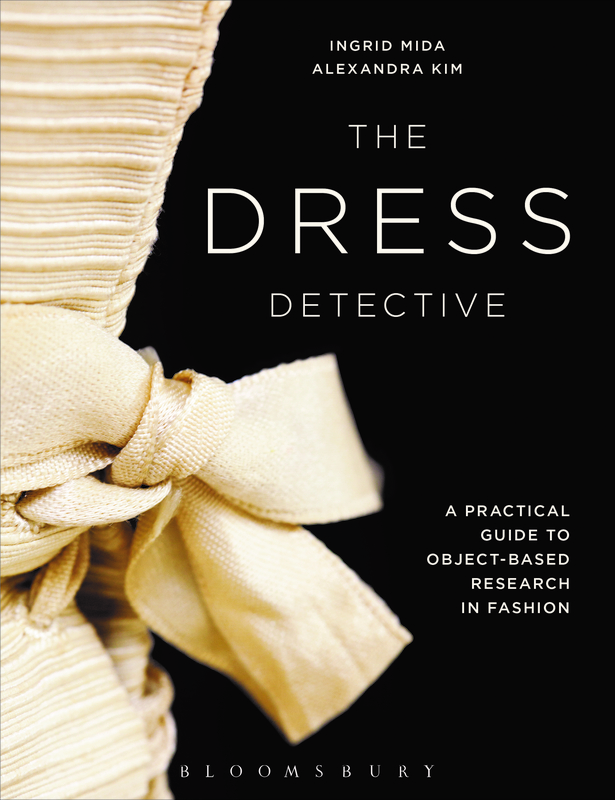 It provides readers with the tools to uncover the hidden stories in garments, setting out a carefully developed research methodology specific to dress, and providing easy to use checklists that guide the reader through the process. Watch this space for news of the Renaissance accountant who chronicled his outfits with such regularity and detail that we must hail him as the first fashion blogger..